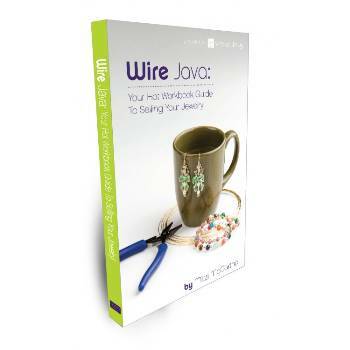 From jewelry patterns to sales tips and techniques to books on the craft of wire jewelry, Wire-Sculpture is proud to stock resources that will improve your jewelry making and refine your technique! 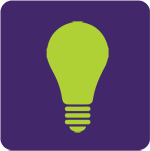 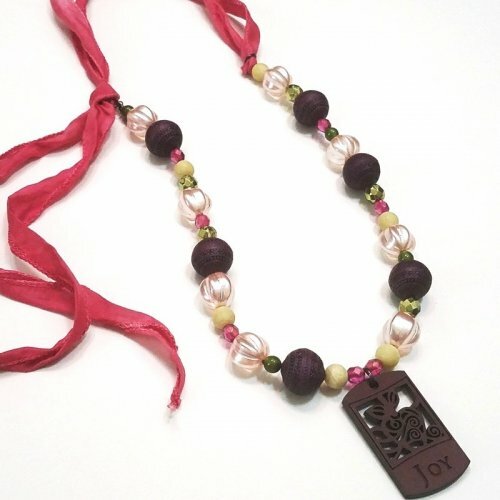 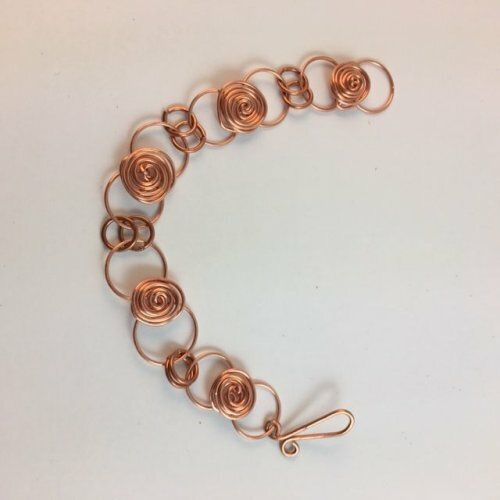 With our jewelry patterns, you can learn to make earrings, a bracelet, a bar pin, and a choker from our instant-download electronic library. 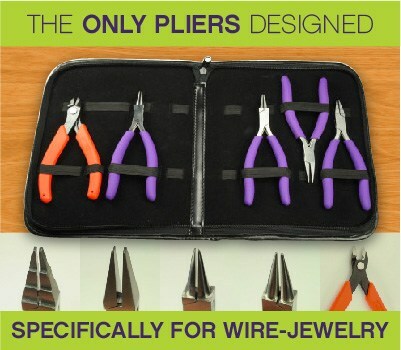 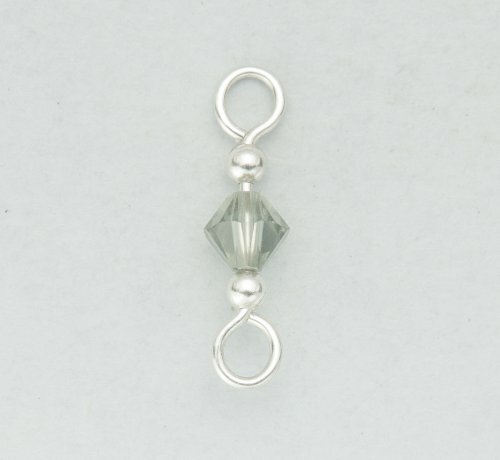 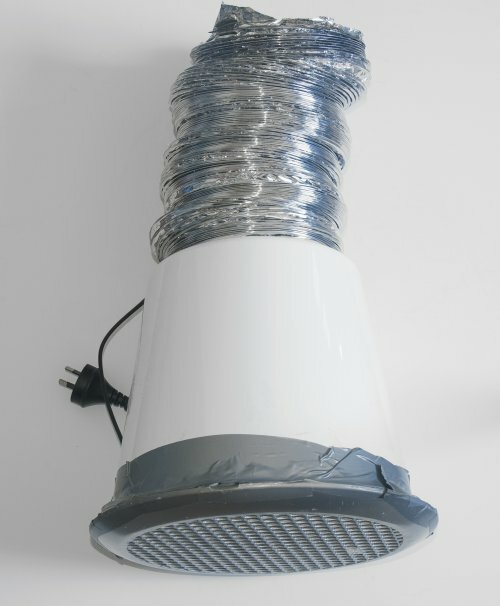 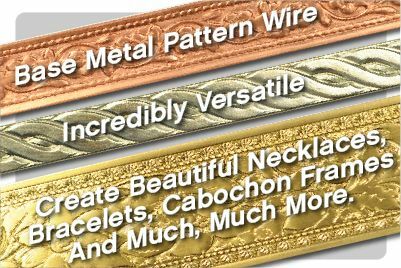 These are tried and true techniques that you can use across your wire jewelry making, and at a low price! 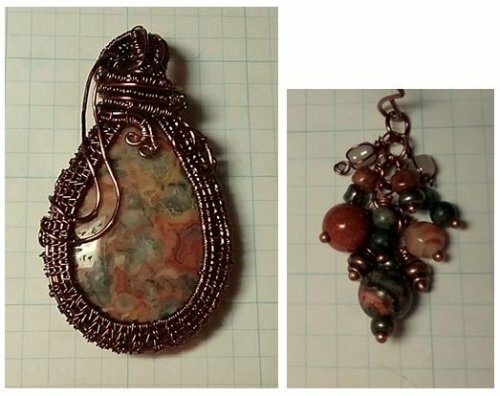 Our sales and marketing section has several books from our electronic library on sales techniques, tips on selling at shows, selling your wire jewelry online, and how to promote your wire jewelry website or online store. 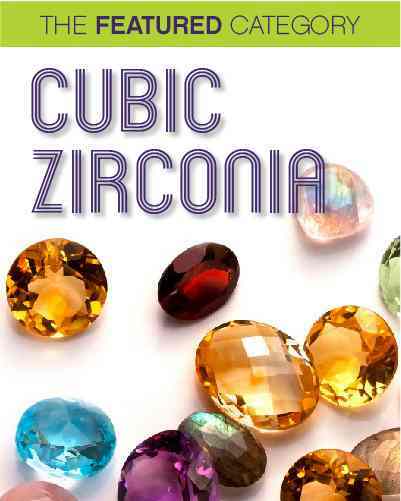 These books are invaluable resources that will improve your jewelry sales. 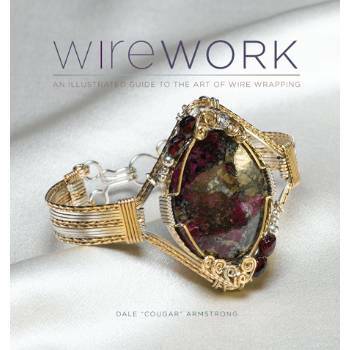 Last but not least, Dale “Cougar” Armstrong’s book, Wirework: An Illustrated Guide to the Art of Wire Wrapping, is a fantastic resource filled with wire projects and beautiful pictures, as well as detailed instructions and explanations of jewelry terms and concepts. 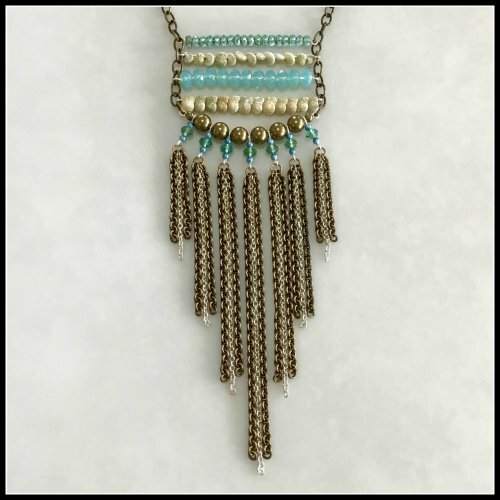 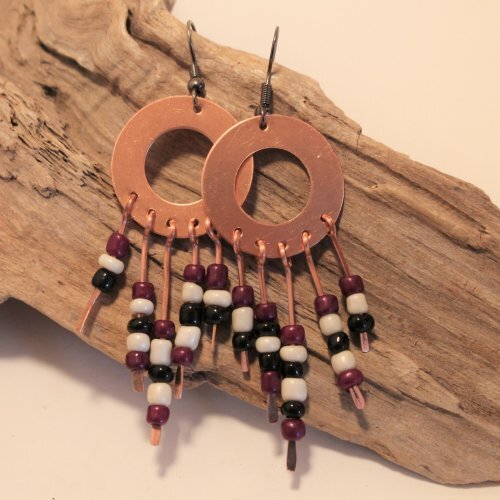 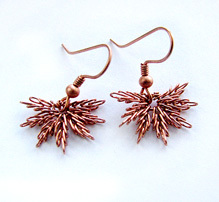 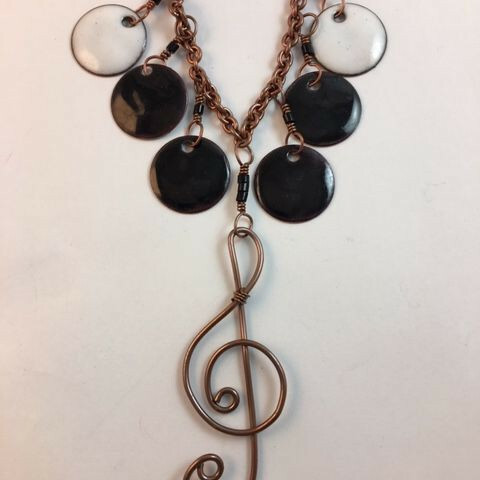 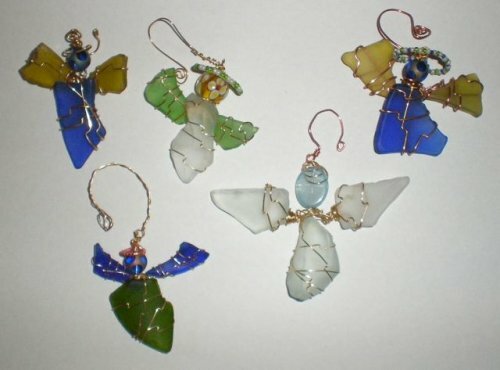 We at Wire-Sculpture are committed to your progress and growth as a wire jewelry artist, and we’re constantly looking for jewelry books that will improve your skills and abilities. 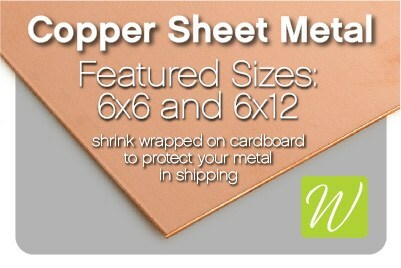 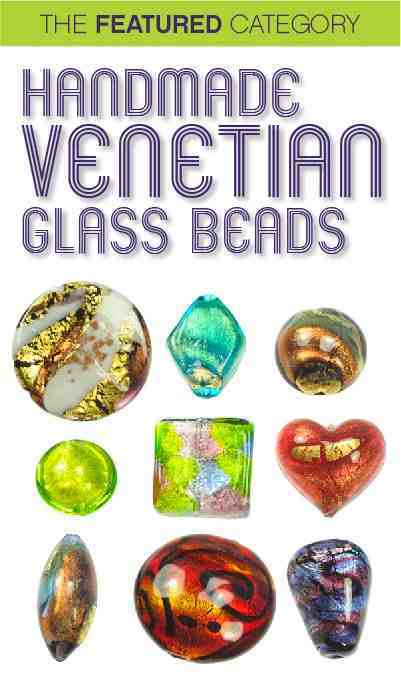 Look for new ebooks and jewelry books coming soon!